Mahindra is working to bring a new compact SUV to the Indian market. The new car is codenamed as S201 and will be a heavily modified version of the SsangYong Tivoli. Mahindra plans to launch the compact SUV next year in India. 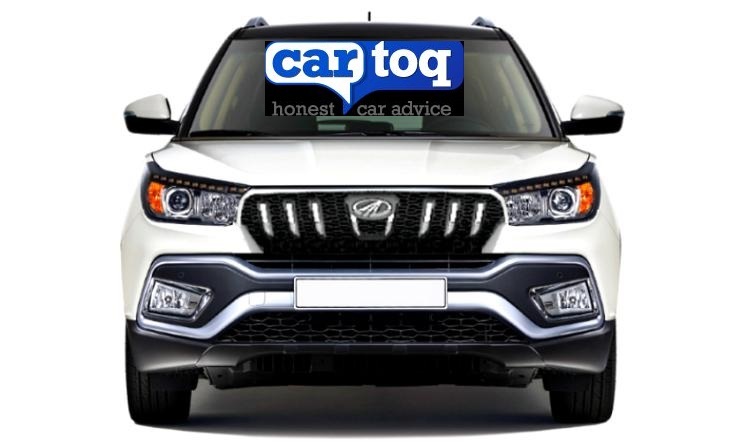 Mahindra is planning to launch two different versions of the SUV to cater to the market needs. While there will be a 5-seater version of the vehicle, Mahindra is also planning to launch a long, stretched version of the S201 that will accommodate seven people. 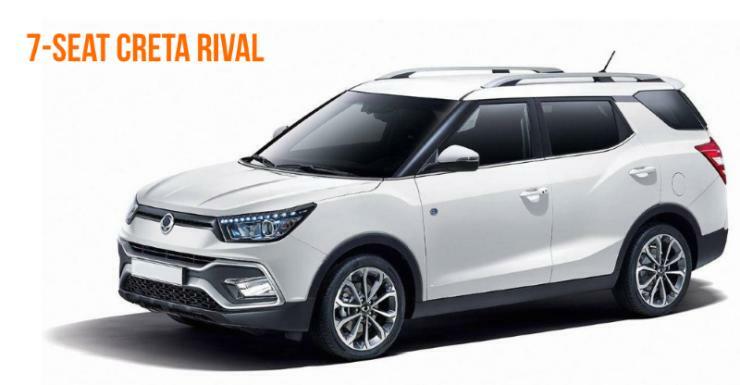 SsangYong, a subsidiary of Mahindra offers the Tivoli in the international market. The Tivoli gets two variants – regular and XLV. The XLV variant is longer by 238 mm, but there is no change in wheelbase. The XLV version gets longer overhangs and better boot space when compared to the regular model. The Indian version – S201 will utilise the extra space for an extra row of seats. Mahindra believes that the Indian market has a lot of seekers for seven-seater SUVs and it does not intertwine with the five-seater SUV market. Interestingly, Mahindra is also developing an extended wheelbase version of the TUV 300 in the market that will reportedly replace the Mahindra Xylo from the market. Mahindra may plan something similar for the S201 in the market. The five-seater S201 will take on the rivals like Maruti Vitara Brezza, Ford EcoSport and Tata Nexon. The longer version of the vehicle may take on the likes of Maruti Suzuki Ertiga in the Indian market. Mahindra is developing the S201 on the same Tivoli platform. However, the exteriors are expected to be updated heavily for the Indian market. The interior layout is expected to remain same as the Tivoli. The car is expected to be powered by both petrol and diesel engine options. The petrol engine will be a 1.2-litre direct injection motor that will develop around 140 Bhp. The diesel engine will be a 1.5-litre direct injection that will produce around 125 Bhp. Mahindra is expected to showcase the vehicle during the 2018 Auto Expo and launch the vehicle later in 2018.